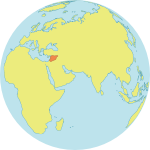 AL HASSAKEH, Syria – Ghalia*, 18, never went to school. There were none in her village. Instead, she worked in the fields alongside her sisters and father, despite his lifelong dream for the girls. But that was before violence took hold of Syria. In the past seven years, grinding conflict has forced some 5.5 million people from their homes, including the roughly 750,000 who have been internally displaced. Ghalia was one of the many to lose their homes in the conflict. But she lost much more – she lost her father. But she never expected to realize this dream amid crisis – least of all in Syria’s Areesha camp, where she and her husband found refuge after fleeing Deir ez-Zor. That’s when Ghalia heard of a literacy course being offered at one of the camp’s women’s and girls’ safe spaces. 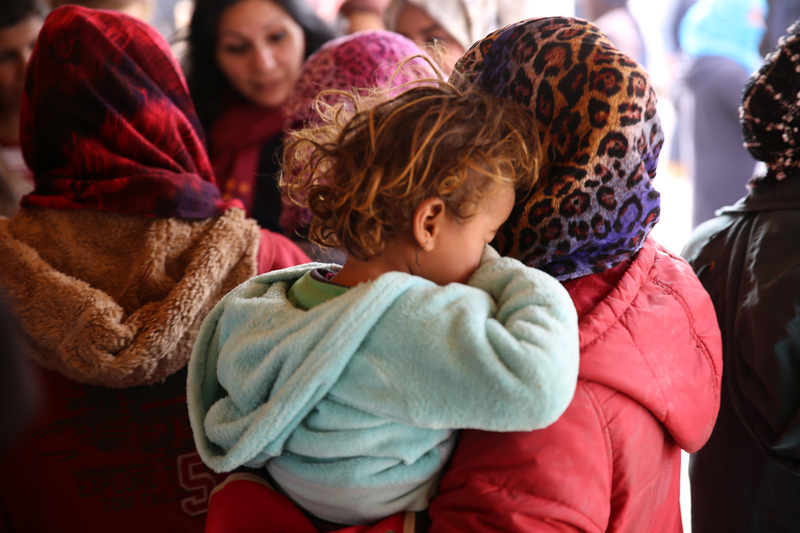 UNFPA operates 38 women’s and girls’ safe spaces in Syria, which provide sexual and reproductive health services, culturally sensitive counselling, legal support and vocational training to women and girls displaced by conflict, including victims of gender-based violence. The centres provide more than health and social services. They supply women and girls with the knowledge and tools to make informed decisions about their futures. This is how, when a group of women and girls at the Areesha safe space voiced their desire to learn to read and write, UNFPA mobilized support to introduce the camp’s first literacy course. The literacy course is part of an integrated programme to arm women and girls with the skills they need to participate in the decisions that most affect them, and to build the futures they deserve. In 2018 alone, UNFPA and its partners have reached roughly 40,000 young people in Syria with health and social services, including literacy courses and other livelihood-support programmes. Twenty-six of the 38 women’s and girls’ safe spaces that UNFPA operates in Syria now offer literacy courses. Today, on International Day of the Girl, the United Nations recognizes girls’ rights and the unique challenges they face realizing them. This year, International Day of the Girl draws attention to the 600 million adolescent girls around the world who will enter the workforce in the next decade, the vast majority of whom are without training or education, including literacy skills. For Ghalia, the literacy course offers a glimmer of hope. Ghalia’s not alone in this view. The popularity of the Areesha course has been on the rise since its introduction. Already, more than 85 women and girls have registered for the upcoming programme.